Does your PDF document already contain addresses merged into them? If so, check out our Pre-Addressed PDF option. up to 75 sheets of paper!!! LetterStream pioneered creating Certified Mail online nearly a decade ago and have been improving the process and making customers smile ever since. 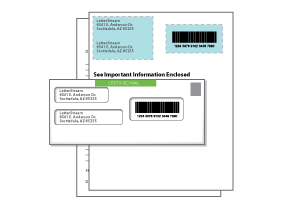 Our Certified Mail provides easier tracking than nearly any other way of sending Certified Mail. You'll never need to enter a 20-digit tracking number again; simply click on the recipient's name. 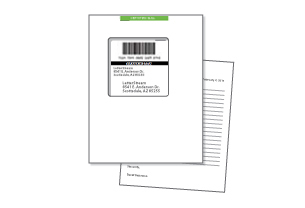 You'll also never need to sort, file and store green cards as we capture signatures directly from the United States Postal Service and provide them in your mailing history. Our process is so easy and straightforward that you can create a piece of mail right now, faster than we can explain the process to you. Why not give it a try.